Everyone wants to engage with users on social media, but with 350 million updates on Twitter alone how can anyone keep track of what’s happening? Instead of being flooded by social media data, you need to surf the wave. That’s where engagement dashboards come in. If you’re mainly active on Twitter, then try Commun.it. Sign up for an account (the free account lets you manage a single Twitter profile), input your Twitter credentials and Commun.it works its magic. Once they have, every time you login you will see a three column dashboard. The left column is your navigation, while the center column contains your feed. The third and final column provides more detail based on what you have selected in your feed. For each update you can see how Commun.it has tagged them (as an influencer, supporter or engaged user); which of your lists they belong to; their Twitter bio, followers and number of engagements. You can also see mentions you haven’t replied to, with an inline tweet box and whether they are someone you should follow. Click on the ‘consider to follow’ button and the third column shows more detail about the user. You can follow them from the Commun.it site. Beyond the dashboard, you can use the navigation in the left column to track relationships (influencers, supporters and engaged and high value); followers and unfollowers (with recommendations on who you should follow and unfollow); and groups (based on your Twitter lists). You can find leads based on keywords you choose and refine these by location, language and sentiment. Finally, you can search for particular Twitter users. 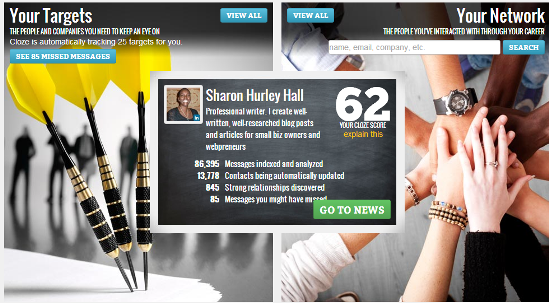 To complete the package, Commun.it provides activity and engagement reports. The activity reports cover mentions sent and received, retweets sent and received, reach, the names of people mentioning you or mentioned by you, follower growth and your most retweeted status. If you have a free account, the report covers the last 3 days only. The engagement report tracks some of the same items for particular areas and you can input a URL if you want to track that too. Running this report brings up a table with a rating, follower count, engagement count and follower metrics for the users, including status updates. Commun.it provides exactly what it says on its home page — Easy Twitter Management. But what if you also want to monitor sites like Facebook, LinkedIn and others? Give a tool like Cloze or Engagio a try. Let’s look at Cloze first. 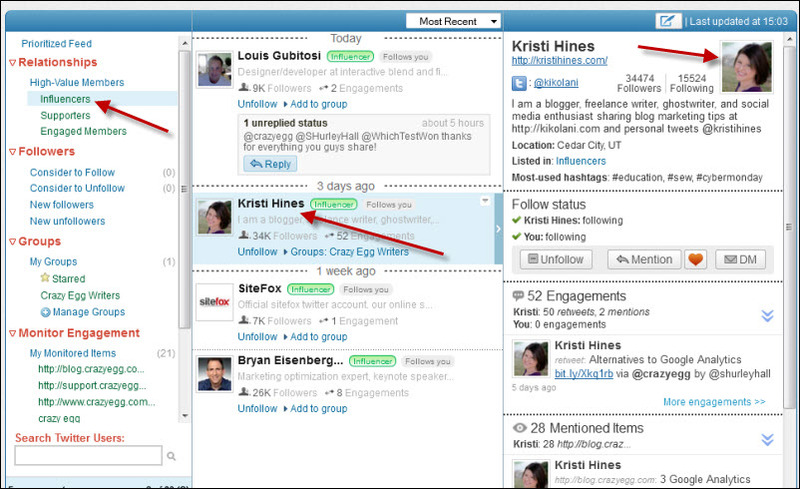 Cloze also provides a dashboard for you to track your interactions, but it’s not confined to Twitter. You can add Facebook, LinkedIn and email – in other words, most people’s most important networks. 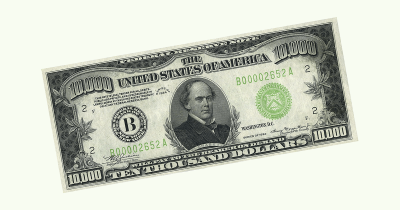 Cloze uses the data from these to create a profile for you that is surprisingly detailed. 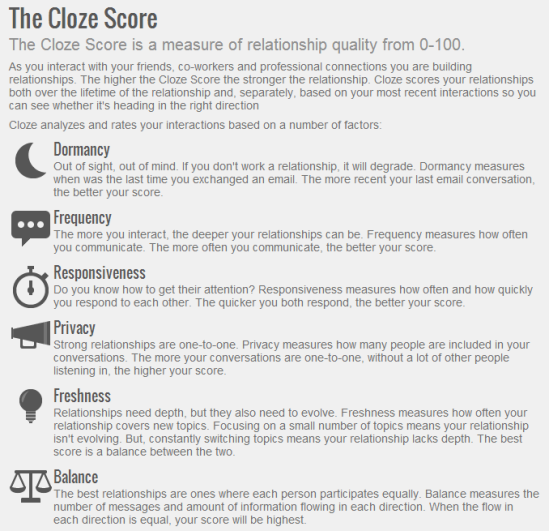 When you first go to Cloze, you get a homepage showing the number of missed messages you have and your Cloze score (which measures the quality of your relationships based on dormancy, frequency, responsiveness, privacy, freshness and balance) . The home page also shows the number of messages and contacts being tracked and the number of strong relationships it has discovered. Every contact also has a Cloze score based on their importance to and interaction with you. 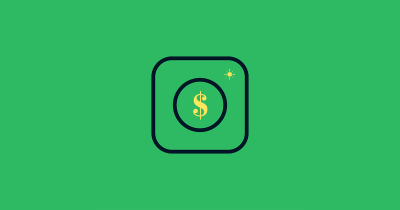 All you have to do is click on their name to get a detailed view of their interaction with you, their contact information, people related to them and recent messages. The next important page is the “what you may have missed” page. On the left this shows your contacts and their updates, with options to share them, mark the update as read, or mute them. You can filter the view to see just emails and direct messages; just profile updates; just new connections and just shares and comments. And you can also change what you see for targets, muted targets and everyone else. Cloze automatically suggests targets based on your interaction, but you can also mute or pin different targets so you get the tailored view you want. You can even choose whether to show personal relationships, coworkers, other relationships or everyone and can track up to 100 key relationships. Reply and share options are appropriate for the original source. 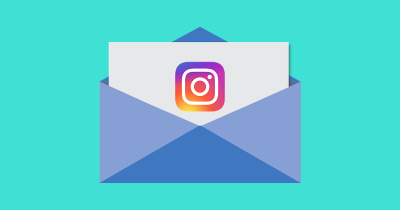 For email, clicking the paper plane button allows you to send a quick email or to send one of the message templates (call me, I’m on the road, or I’ll reply soon). Cloze provides a great way to communicate with the people you want to reach from a single place. The third dashboard is Engagio. Founded by William Mougayar, the site started as a social conversations network – a way to converse with others on social media without having to go to each site to find out what was happening. That’s still at the heart of Engagio. Sign up, add your accounts from 14 social networking sites and track your conversations either in a unified inbox or site by site. You can follow users and and see what they are talking about and even track the top people you interact with. All of this happens in a Gmail-like inbox interface. At the start, the site aimed to let you transform your online interactions into relationships and recent changes have improved functionality and design. Engagio aims to end the fragmentation of the social web. At the heart of Engagio is the engagement discovery dashboard. On the left is a small navigation panel. The middle shows discussions from people you are following, with a small icon indicating the network the update is on. Click on the update and a sub-menu appears to allow you to reply, share, follow, view, like or see the context. Some of these functions happen in-line, while others take you to the social media site to complete the action. And on the right of the dashboard, there are lists of sites and articles where your contacts are active. All users also have an editable profile which lists their networks, Klout score, links (pulled mainly from Google+), bio and recent discussions. 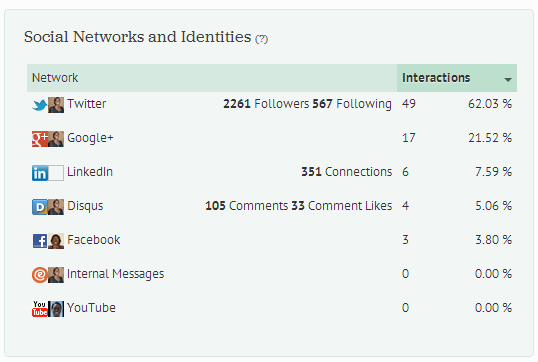 You can also get an at-a-glance view of how active users are on the social networks they use, the top sites they comment on and the people they interact with most. When you follow a user on Engagio, even if it’s just on one network, you can see everywhere that user is participating (as long as they are signed up for Engagio). Engagio has a new search feature. Look for conversations on a topic of interest and drill down to the people, articles and sites talking about it – this is an excellent research tool for writers and bloggers. You can even set up email alerts for your searches. Follow conversations and discussions from your Engagio dashboard – you don’t ever need to lose a conversation again. So which engagement dashboard is right for you? As always, it depends on your needs. If you’re only using Twitter, then all you need is Commun.it. If you just need the biggest social networks, then Cloze has a lot to offer and since it’s still new you can expect more features to be added. For me, as an active user of multiple social networks, Engagio is the best choice. What social media engagement dashboards are you experimenting with?